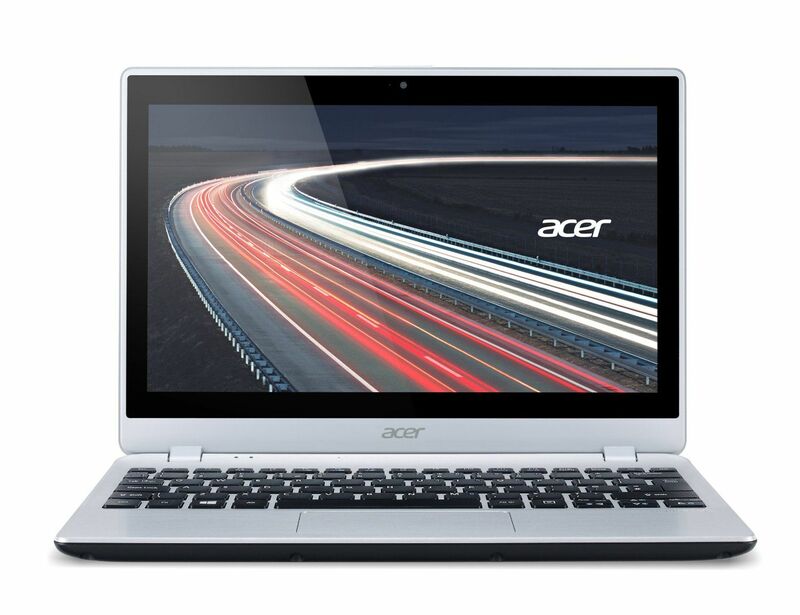 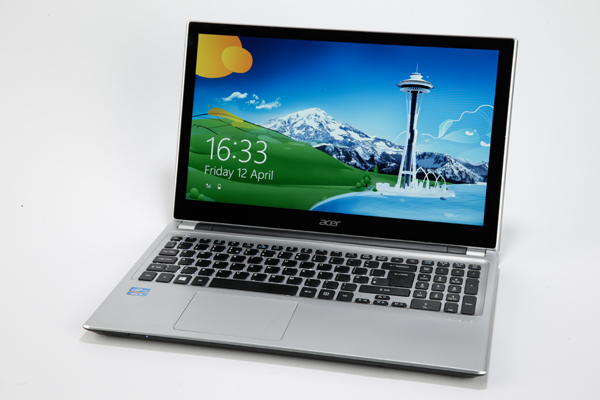 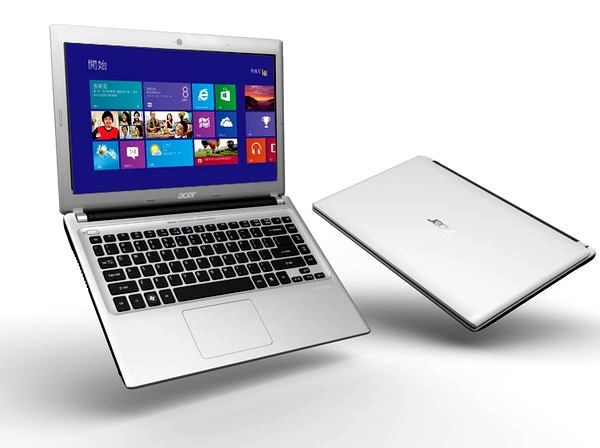 Notebook - Acer Aspire V5 i7 NEW! 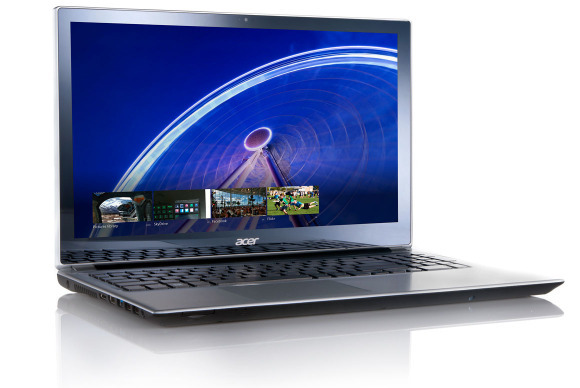 Notebook - ACER V5 TOUCHSMART NEW! CPU Intel Core i3 3217U 1.8Ghz - 4 cpu. 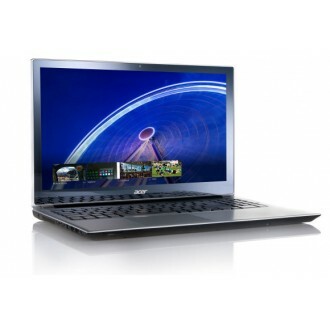 Display 15.6"inch HD LED Touchsmart.